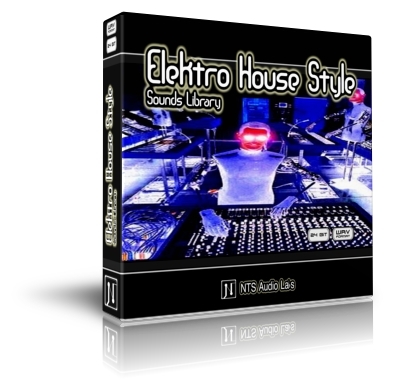 'Elektro House Style' is a sample collection from NTS Audio Labs focused on the actual line of Elektro House club music that features a sounds library of 1200 24-Bit WAV samples to easy producing bouncing Elektro House.In this collection you'll get Premium Bass Sounds, Synths, Percussions, Kicks, Claps, Effects and much more... Amazing Elektro commercial House sounds inside this top release! Don't miss it! These sounds are specially suited for soft samplers and audio sequencers or any other sample based software.